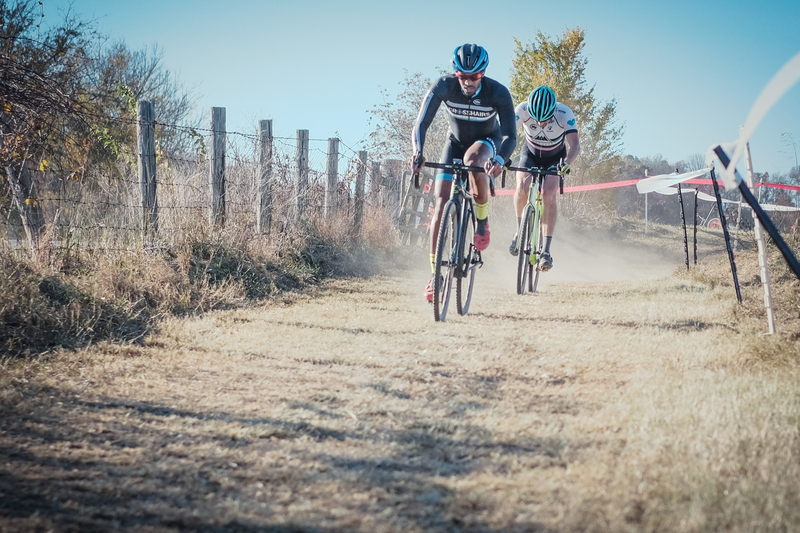 This past Sunday was Ed Sander Memorial Cyclocross. One of the oldest cyclocross races in the MABRA region that is put on by the National Capital Velo Club in memory of a teammate who died tragically. Ed Sander worked at the Lilypons Water Gardens in Adamstown, Maryland, and the owners of that venue generously allow this race to happen year after year on their grounds. The race, which started after Sander’s death in 2001, is a fundraiser for a scholarship fund that originally was set up to pay the education costs of Ed’s then young son. 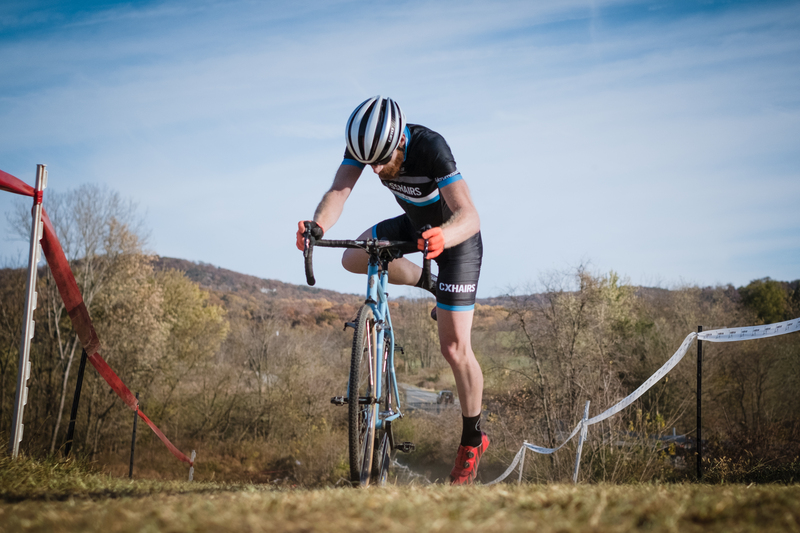 Chris Sander is now an adult, a senior at York College and a member of the school’s cross-country team, thanks to the support of the Mid-Atlantic cyclocross community. Although the original mission of the fundraiser has been completed, the community support continues. NCVC established the Ed Sander Memorial Scholarship Fund to help other children in similar circumstances attend college. Chris and his mother still show up to the race every year to congratulate raffle winners and take in his father’s legacy. 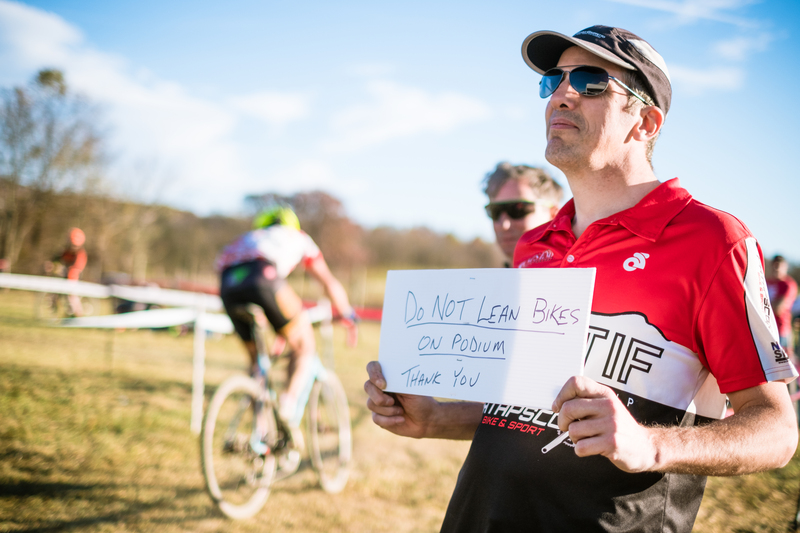 What I share above is pretty well known to most of us who race in the Mid-Atlantic. Possibly even taken for granted. 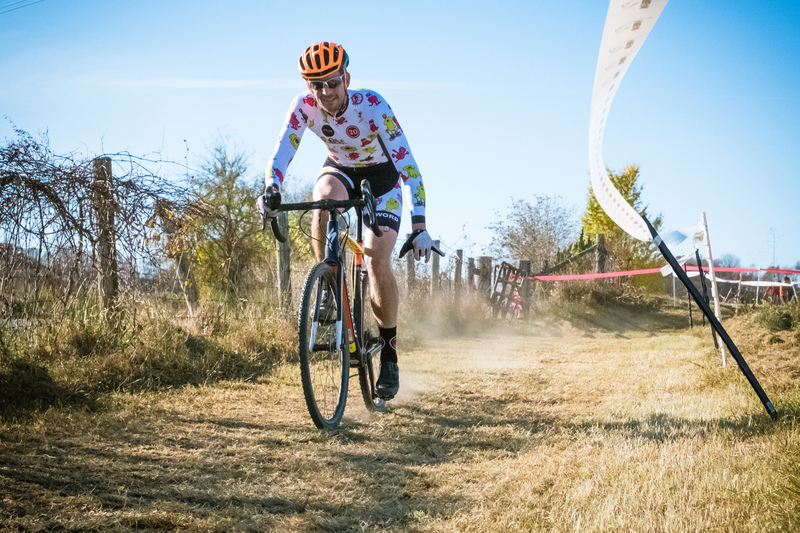 But I wanted to recount why this race occurs to illustrate why I continue to have both feet fully entrenched in local, grassroots racing. Although the arguments over sandbaggers, upgrade points, and other petty series conflicts have me frequently complaining to my friends (those who will still listen) about how I want out, I can’t quit it. These are my people, and I love spending my autumn weekends with all of you. 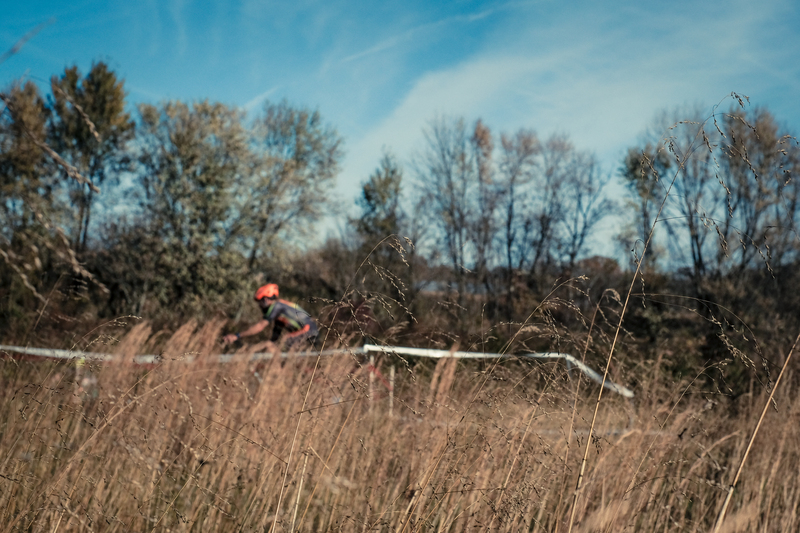 I’ve said it many times before: cyclocross is a big tent. From liberals to conservatives, feds and contractors, doctors, lawyers, couriers, pie makers, you name it … cyclocross is a place where everyone comes together. 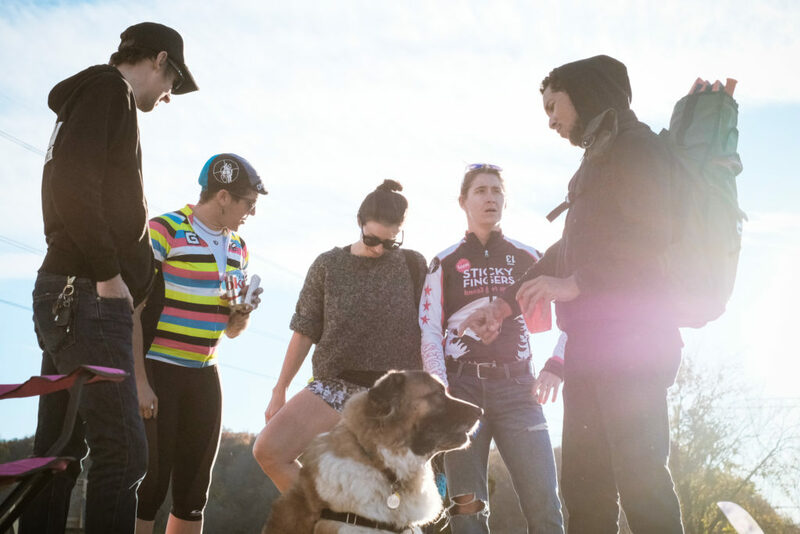 Race your bike, hang out with your people, and push the political arguments aside to get to what’s really important: discs vs. cantis or tubular vs tubeless. Not everyone gets to be NECX or Portland with sold out fields and thousands of racers. And that is okay. If you have a smaller scene that’s vibrant and viable, you have won. The important thing as a promoter is to not let it die. Keep improving, keep engaged, make sure you listen to your constituency and create an environment that is fun week in and week out. And as a racer, show your love to the race organizer. Saying thank you is always appreciated, but go that extra step. Volunteer. Even if it’s not your race, plan on being at the event an extra hour and see what you can do to help out. I don’t know a promoter out there that can’t use an extra course crossing marshal or parking attendant. Having that manpower makes running a race that much easier. And that keeps the community strong. 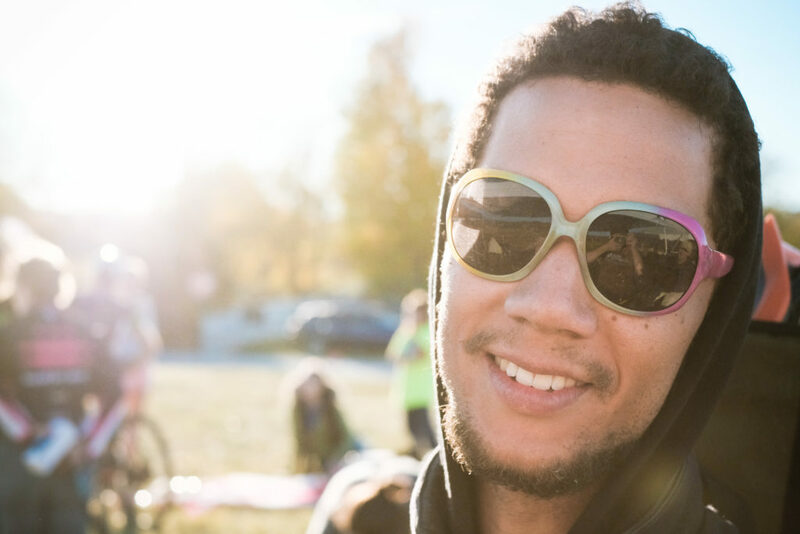 A community that has proven it can do great things to make people’s lives better. 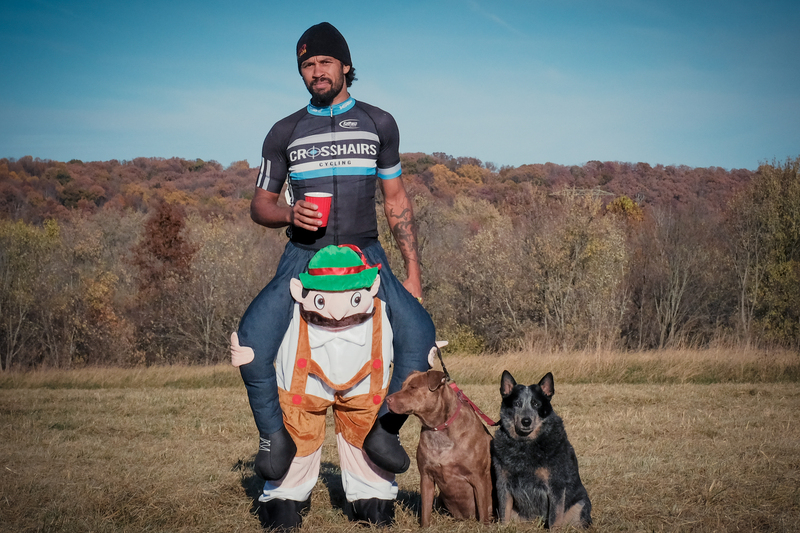 Great photos and welcome thoughts in the name of a good cause. Thanks. 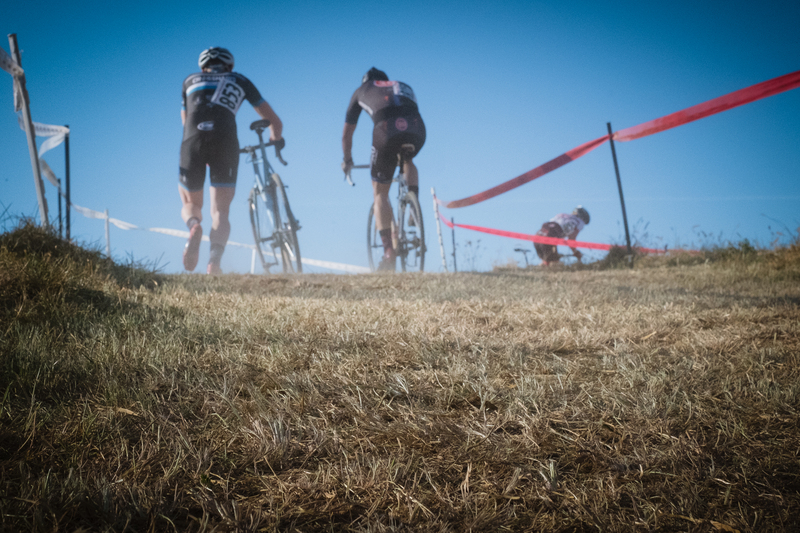 So much great about cross is these local races. CX at Lilypons was my first cross race, and now 14 yrs later still racing the grassroots scenes, now in Europe. 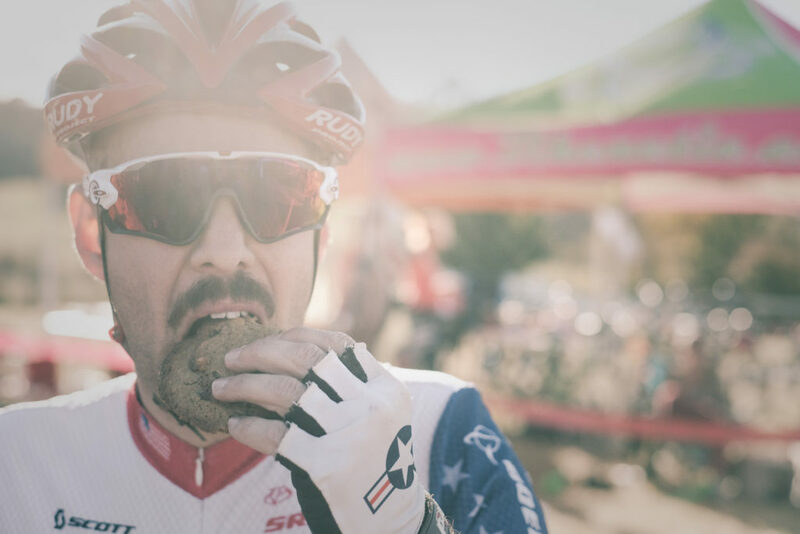 And in January will be putting on a friendly race of our own in Prague with the help of some industry friends. Hope we can get some more people excited to ride & race.